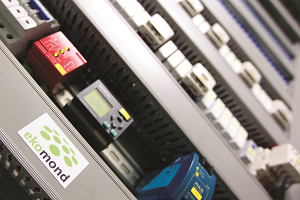 Additional savings were realized with ekomond intelligent control system. 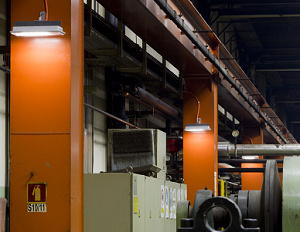 Extreme conditions demanded a fine selection of a partner in the replacement of lighting. Cutting-edge industrial lamps Ekomond Vega were choosen after 9 months of testing between many light providers as the best. 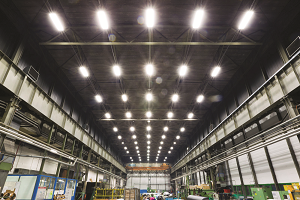 The entire lighting system is controlled by Ekomond intelligent control system, which adjusts the luminance of the light according to the presence of natural light. 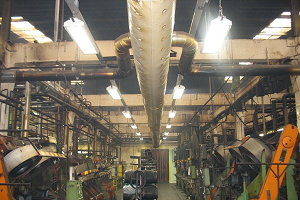 We installed a completely new emergency lights system which is connected to a central battery system. This alows easier maintenace and testing. All new lights were mounted first and only then old lights were removed.